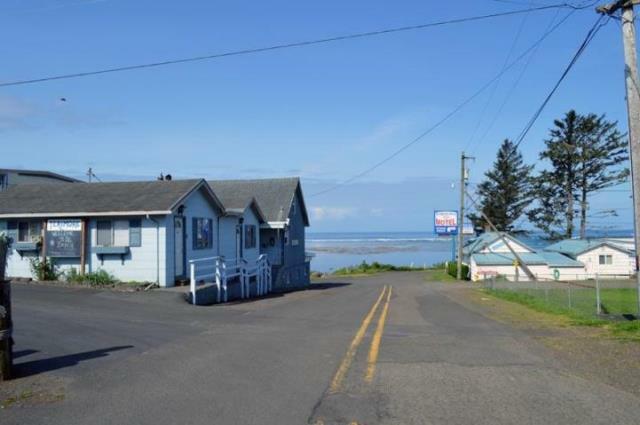 Once a sleepy, all but undiscovered unincorporated corner of Tillamook County, Netarts has stepped into the spotlight in the past few years as its ocean views have drawn second-home shoppers and residential builders. 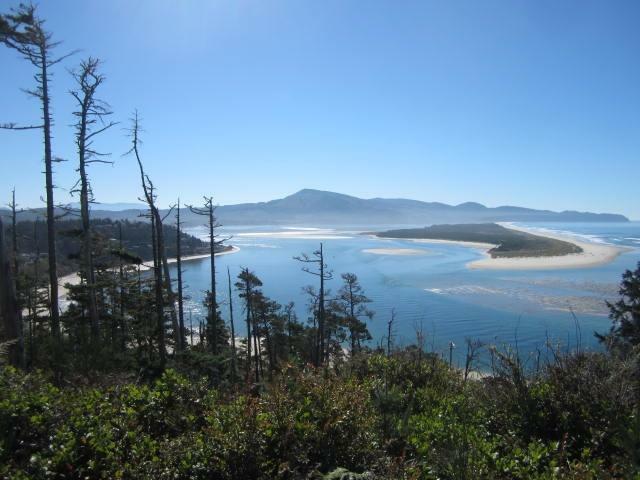 One of the single largest residential developments in recent Tillamook County history was recently developed near Netarts Bay, where Centex Homes built a 156-lot subdivision called Ocean Highlands. In 2004, the Netarts-Oceanside Sanitary District's voters approved up to $7.5 million in general obligation bonds to repair and upgrade the area's sewer system. Netarts was first settled in the 1850s, but it didn't catch on with visitors until just after the turn of the 20th century, when "Happy Camp" was built as a summer retreat for families from the Willamette Valley. Though the camp was more primitive than some coastal destinations, it developed a dedicated following. 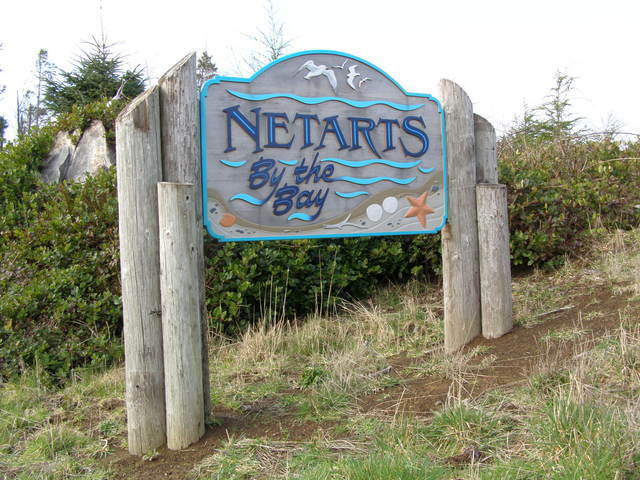 The descendants of many of those early vacationers still come to Netarts to enjoy its quiet atmosphere and beautiful location on Netarts Bay at the confluence of the Pacific Ocean. The community in recent years has undergone a residential building boom and now boasts a strong mix of permanent and part-time residents. 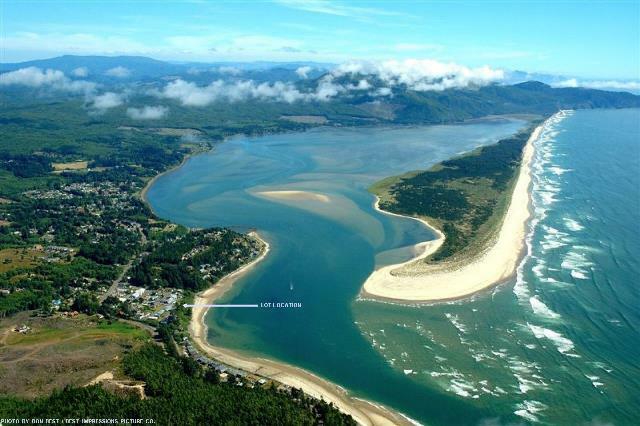 Netarts Bay is protected from the Pacific Ocean by Netarts Sand Spit and is a popular recreation site. 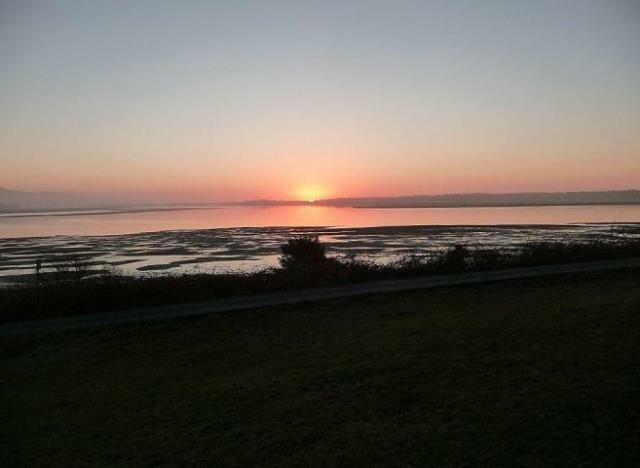 Its boat landing offers access to fishing, clamming, crabbing and scuba diving.